We all want to have clean and fresh carpets, as this not only makes our houses look neat and welcoming, but clean carpets also keep us healthy for a long time. While we can hire experts to clean our carpets, the fact is that we also can clean the carpets ourselves. After all, several firms provide ‘professional’ carpet cleaning equipment for hire. 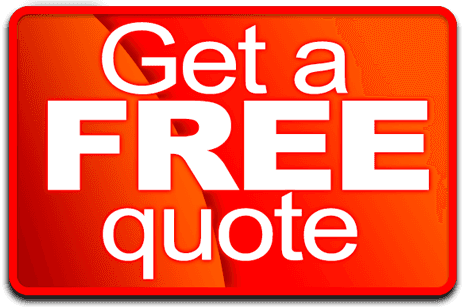 The idea of cleaning your carpets with this new and attractive deal to lease carpet cleaning equipment attracts many as most of us consider options where we are likely to save. However, you need to ask yourself; how much satisfaction will I gain by hiring this equipment and cleaning my carpets? 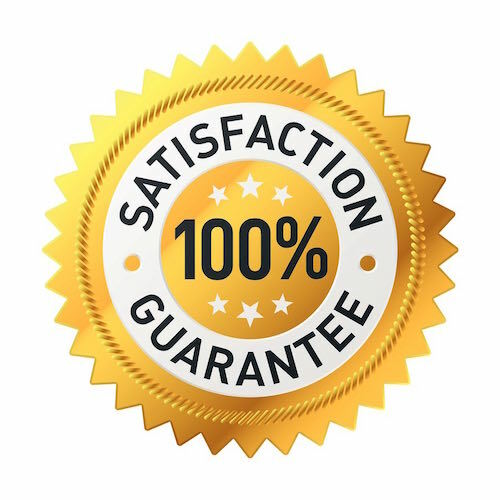 To be sincere, when you compare the work that professional carpet cleaners do with that you are likely to do, the chances are that the results of your cleaning will not impress you like that of the professional cleaners. Why do I say this? To begin with, let’s have a brief discussion about this ‘professional’ equipment let by firms. Ever asked yourself why the equipment used by expert carpet cleaners is big and heavy while the equipment you rent is directly the opposite of that professionals use on your carpets? The answer to this question is simple. The reason, why the equipment you hire is small and light, is to enable you to carry it and lift it to your car. After all, business firms are always after providing a solution that is likely to attract many people to enable them to make profits. If you doubt this reasoning, ask yourself why the professional carpet cleaners opt to use the heavy and more expensive equipment while they can save much money by buying the smaller and light equipment that you hire. The reason behind this is that the big machines can give impressive results, and they more efficient than the ones which you hire. Note that; larger machines are heavy for a reason. Most of them are heavier due to big motors and pumps in them. Therefore, such devices are more powerful that their smaller counterparts. This means that with such machines, your carpets will be brighter and drier due to the high amount of heat, great vacuuming power, and water pressure that such machines can produce. Hence, no matter how bad the condition of your carpet is, you can be sure to achieve great results with such equipment with less struggle. Having said that, I believe that you now realise that the attractive deals you face every day making you get attracted to clean your carpets are not as amazing as they seem. After all, no company would buy expensive stuff while they can go for cheaper and save some pounds. So, try and ignore the adverts that attract you to hire ‘professional’ equipment, as the fact is that you cannot achieve results similar to that of a professional. Other than the results being less productive after cleaning your carpets, there are also other hidden dangers that you will face by cleaning your carpets. So what are some of these hazards? Stains that regenerate and carpets that remain dump for long, are some of the results you will likely get. These results are attributable to the less power in the machines you use. Also, failure to have the expertise and knowledge of operating the machines also contribute to having unenticing outcomes. By cleaning your carpet, chances of delamination in them is high as a result of overwetting. Too much water on your carpets can deteriorate the latex glue in them thereby causing a separation between the primary and secondary backing of your carpet. 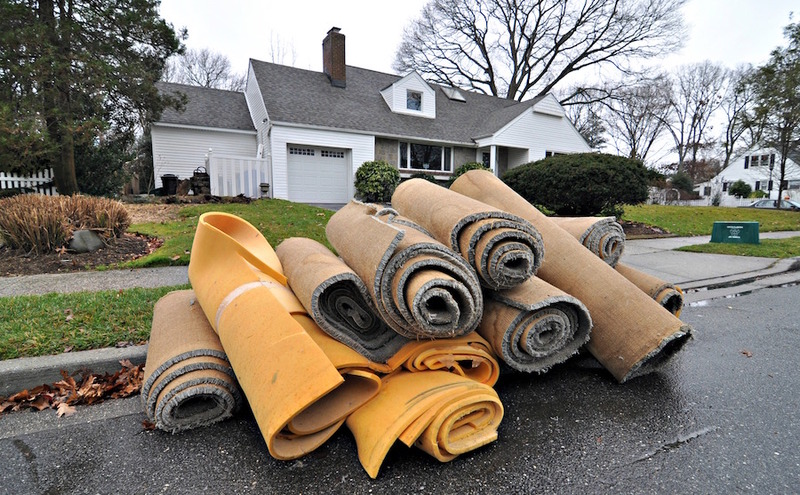 Seeing your carpets shrink is another risk that you place your carpets once you do the cleaning. Shrinkage is caused by poorly handling the moisture the removal system after the excessive soaking of your carpet. Besides, lack of knowledge on how to manage the material of your carpet can cause shrinkage as you are likely to use the wrong cleaning procedure. 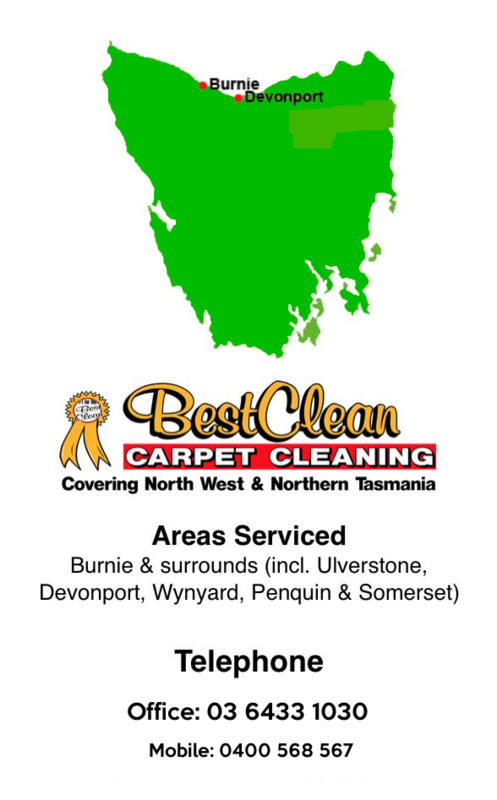 The discolouration of your carpets will result due to over wetting your carpets. Much wetting of your carpets and not drying them completely leads to them being humid for long which causes a reaction that causes a brown discolouration. When cleaning carpets yourself, you cannot entirely get rid of all the water in them without using the high powered drying machines used by professionals. This makes your carpets stay damp for long periods making them smelly in time. Another danger you will likely face is the reappearance of stains as a result of residue left within the carpet fibres. Such residue can be as a result of soaps, shampoos or other solutions used when cleaning. Your carpets can give a conducive environment for mould to grow in your home. Failure to dry up your carpets properly promotes the growth of mould which puts your family’s health at risk due to the allergens mould produces. It is no doubt that the extra pound you are trying to save now by opting to clean your carpets can cost you drastically in the future. So, why go through the hassle of cleaning your carpets while you can leave it to the professionals? Hence, avoid all these dangers and make sure that you always deal with professionals when you need to clean your carpets as only experts can guarantee fruitful results.